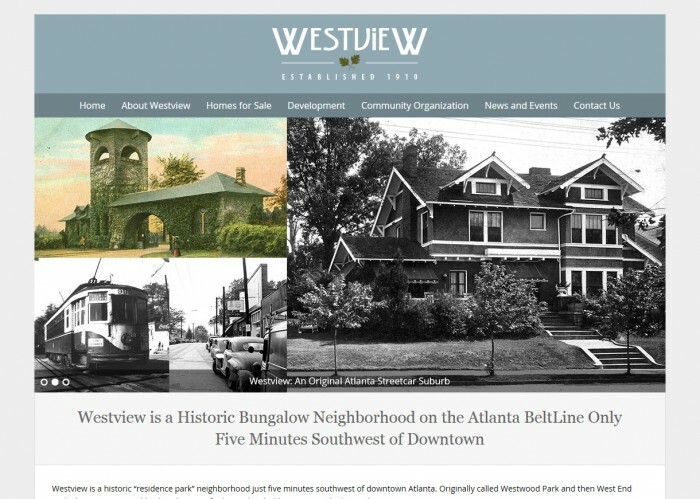 Westview is an awesome neighborhood in Southwest Atlanta. It also happens to be where we’re based. 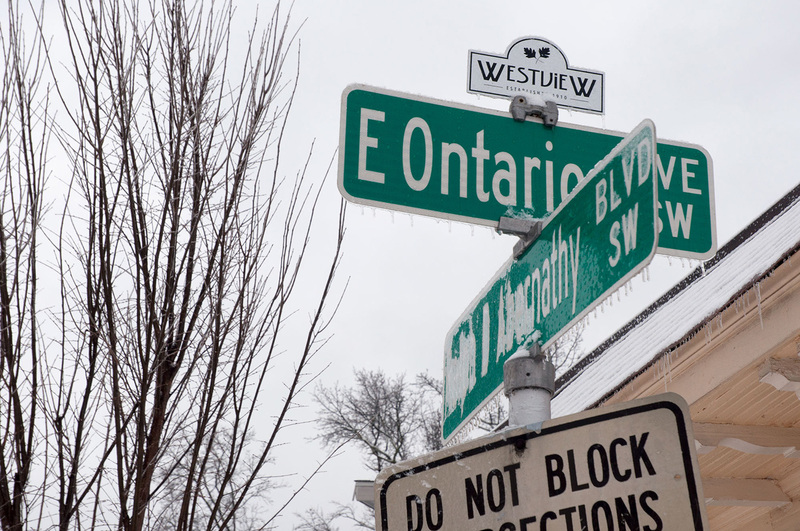 When we moved to the neighborhood it was lacking much of a web presence. It didn’t take long for us to decide that needed to change. nuSpace Media developed the branding identity for the neighborhood using an Arts and Crafts look to reflect the neighborhood’s majority Craftsman era housing stock. nuSpace Media worked with the neighborhood organization to come up with street toppers. nuSpace Media additionally created a promotional book, neighborhood bookmarks, a banner, flyers for festivals and events, and developed a website using the WordPress content management system using responsive design, allowing neighbors to access the website from desktops, laptops, tablets and smart phones. 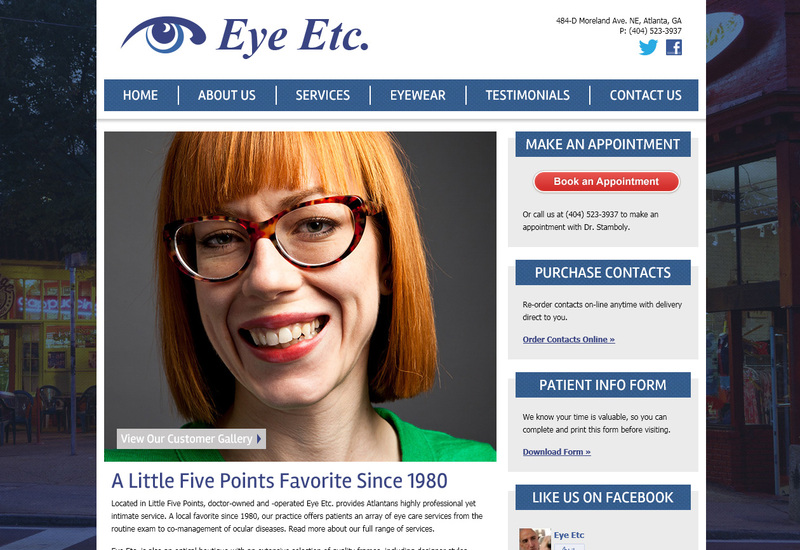 Eye Etc. is a popular eye doctor in the Little 5 Points area in Atlanta, GA. nuSpace Media worked with Eye Etc. several years ago to develop their previous website, showcasing its location in the eclectic neighborhood. 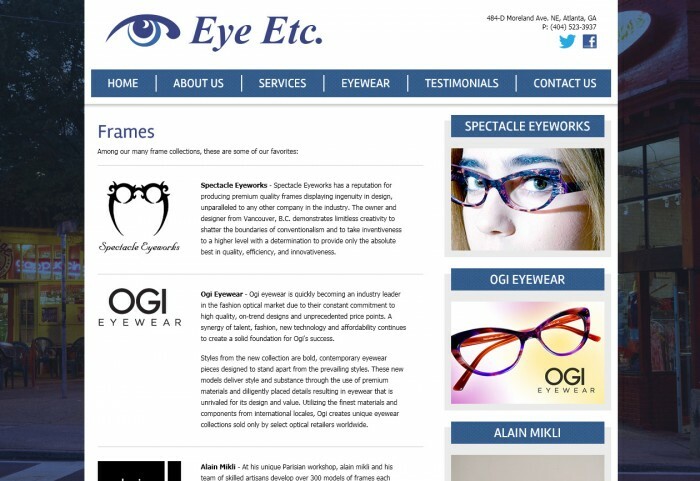 Eye Etc. 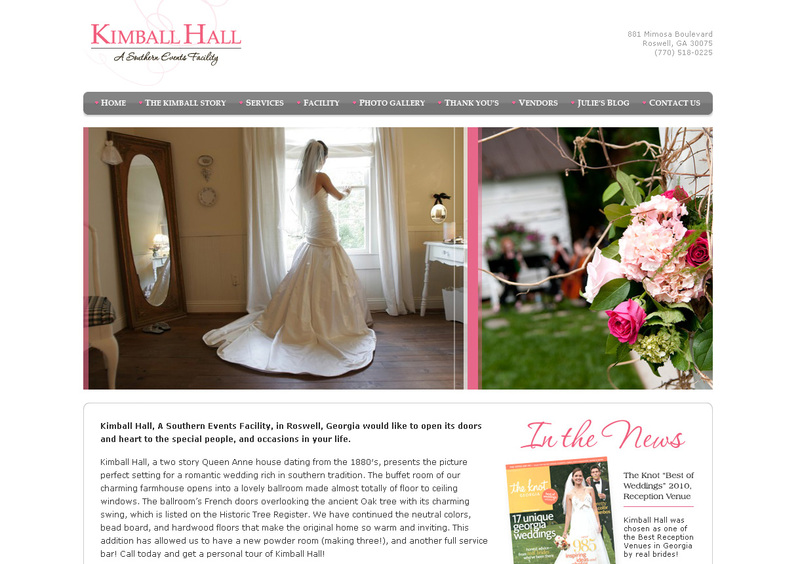 was ready for a new look and once again worked with us to give the website a facelift. 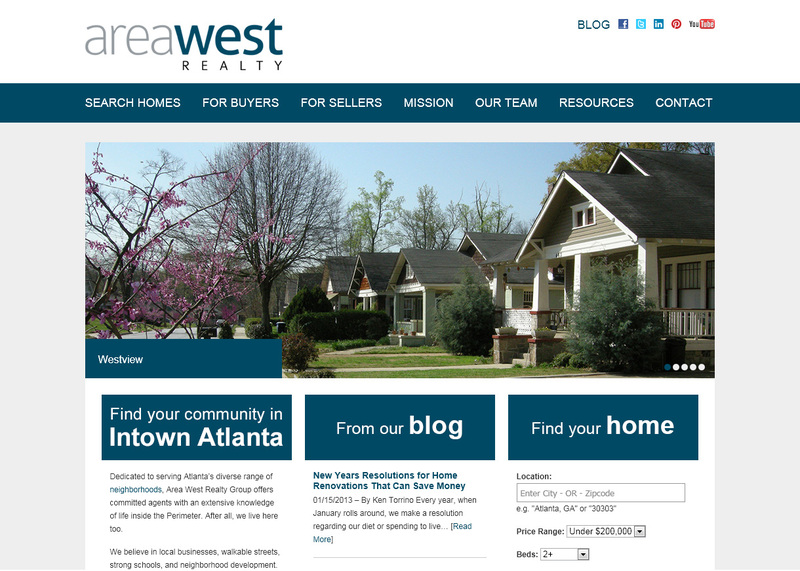 Area West Realty is a boutique real estate firm specializing in the Southwest Atlanta real estate market. Nia Knowles, the founder of Area West Realty, is additionally a passionate blogger. 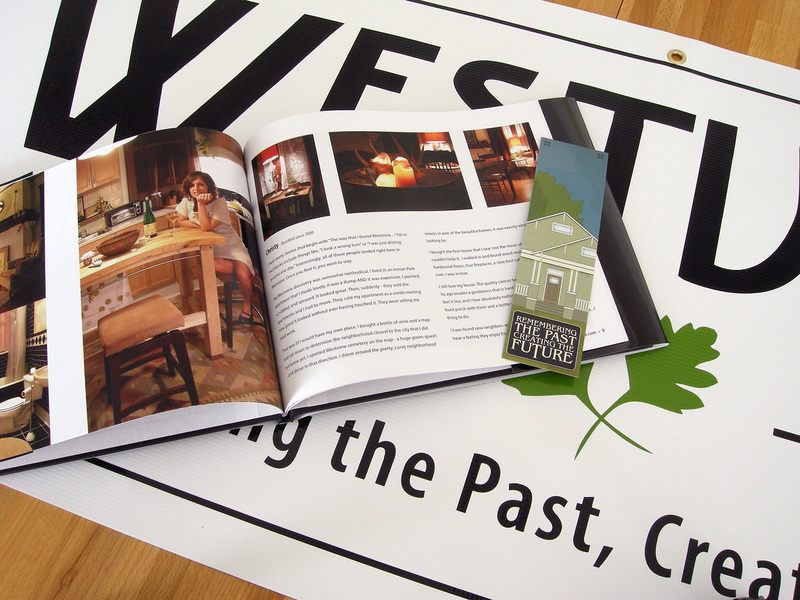 nuSpace Media worked with Area West Realty to create a unique modern brand. The Area West Realty website is designed and developed using WordPress to allow easy updates and seamless integration with the blog and real estate MLS search abilities. 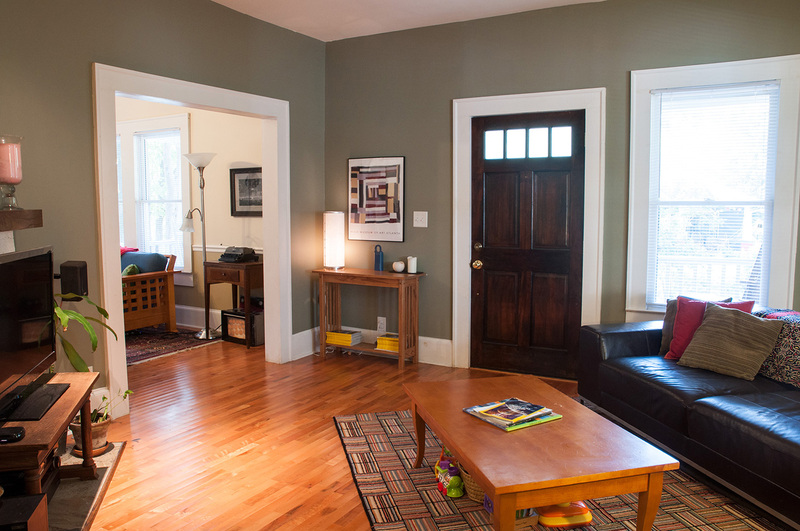 nuSpace Media additionally works with Area West Realty on an ongoing basis to photograph residential offerings. 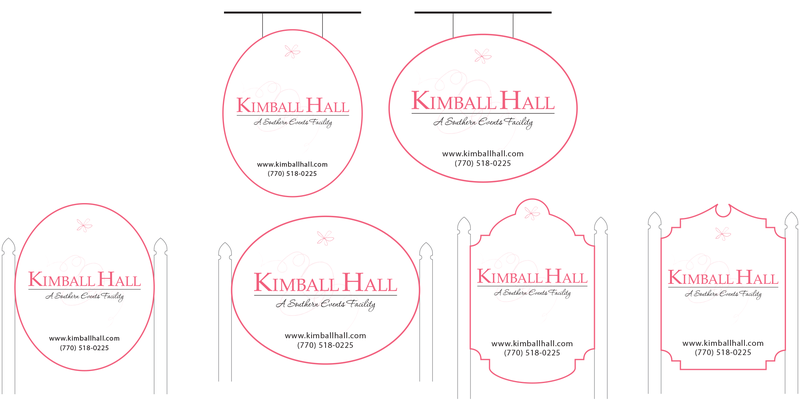 Kimball Hall is an adorable historic Queen Anne “Southern Events Facility” in Roswell, GA. The house was built in 1880s and operated as a boarding house for nearly 100 years. Today they specialize in Southern weddings. 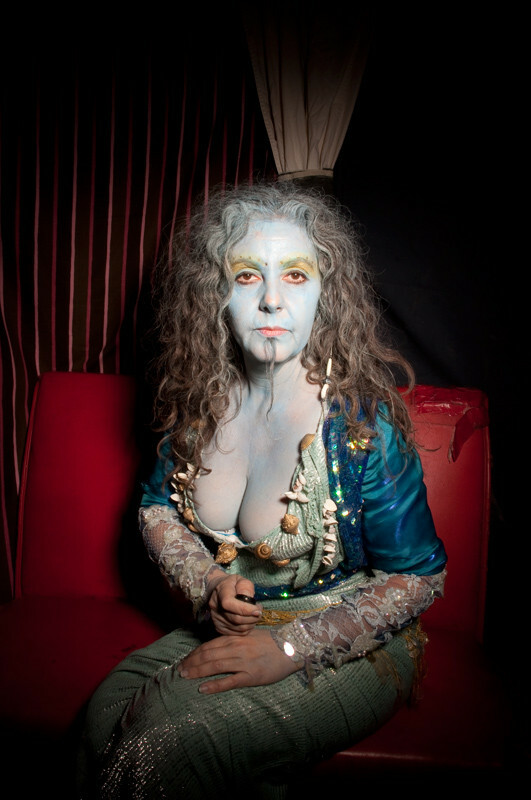 The outgoing owner, Julie Stephens, makes the true magic happen. 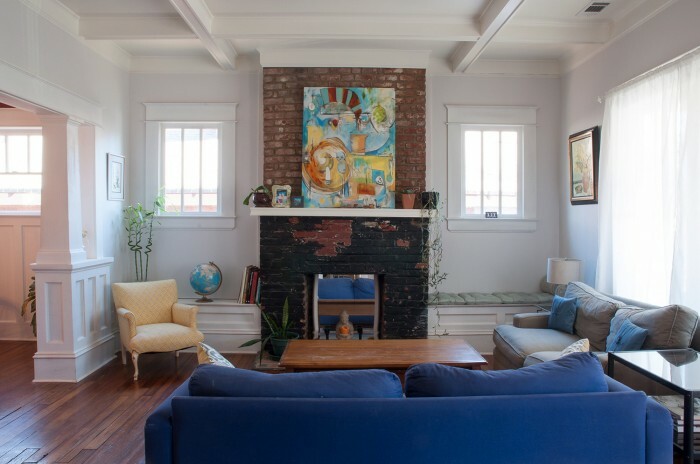 nuSpace Media worked with Julie to update her brand and create a website that would convey both her and her house’s personalities. 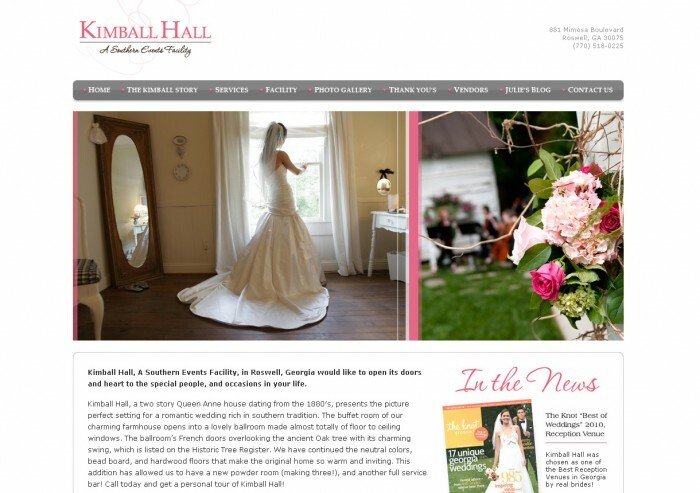 If you need a perfect place to get married check it out! 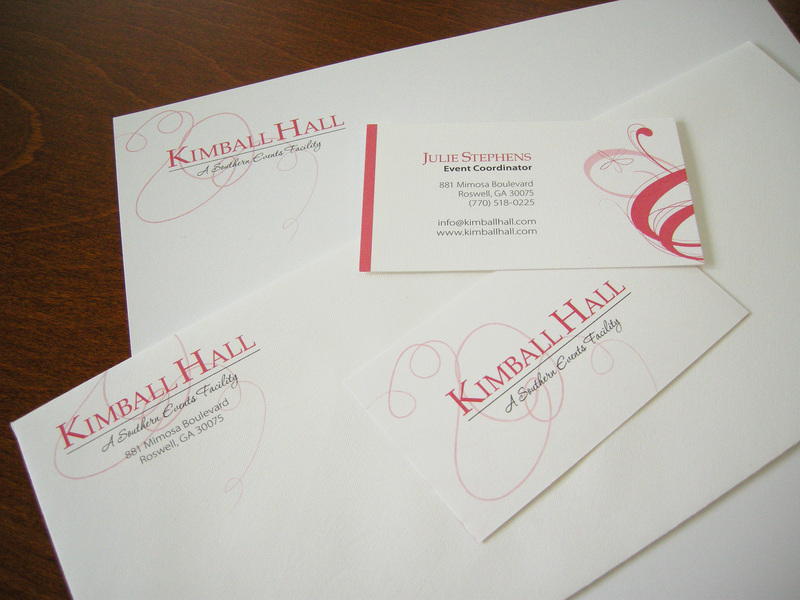 Kimball Hall Stationary: We created a custom stationary set that included a business card, stationary and an envelope printed on a textured paper stock. 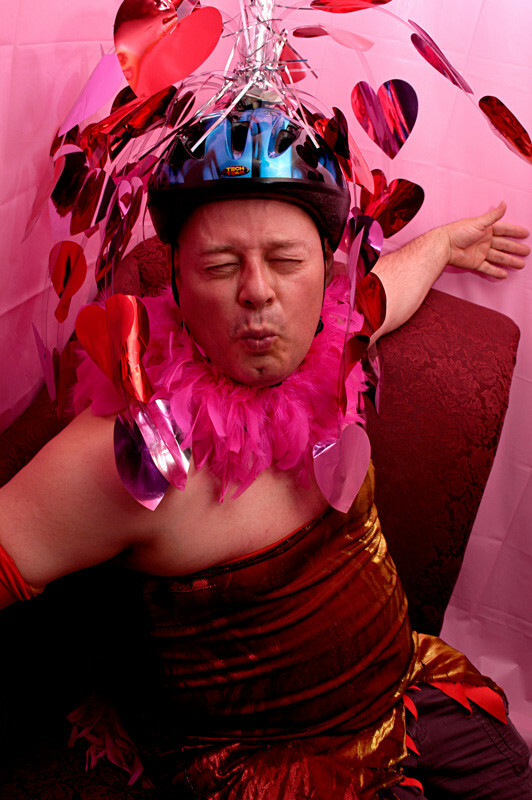 Naughty Photo Booth was born in 2005 as a way to make photography an interactive art exhibit. 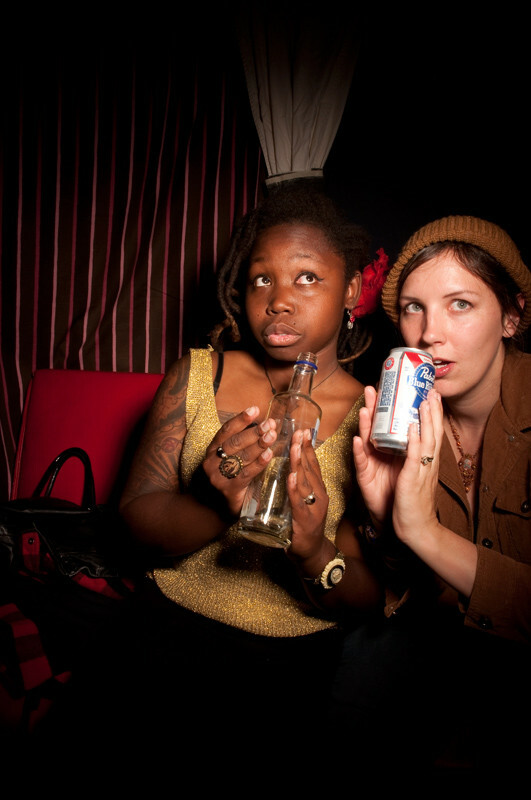 People were invited to take naughty photos of themselves in our photo booth and we then posted them online and displayed them in shows. 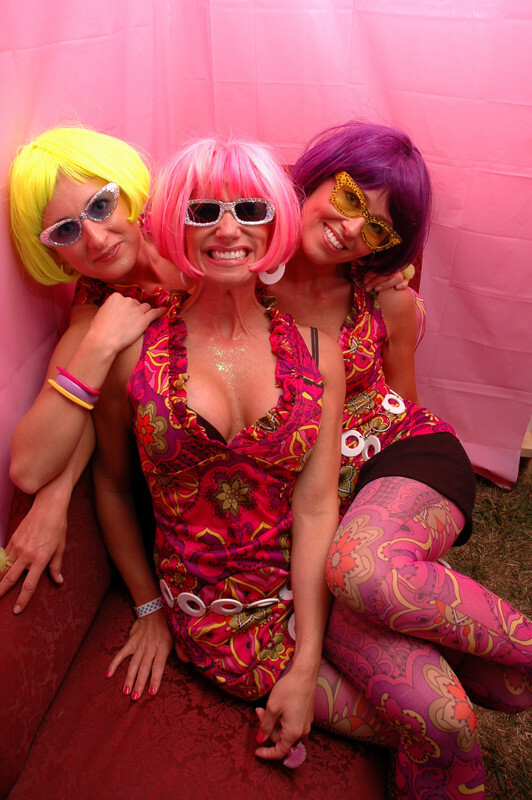 The booth made the rounds to various events. 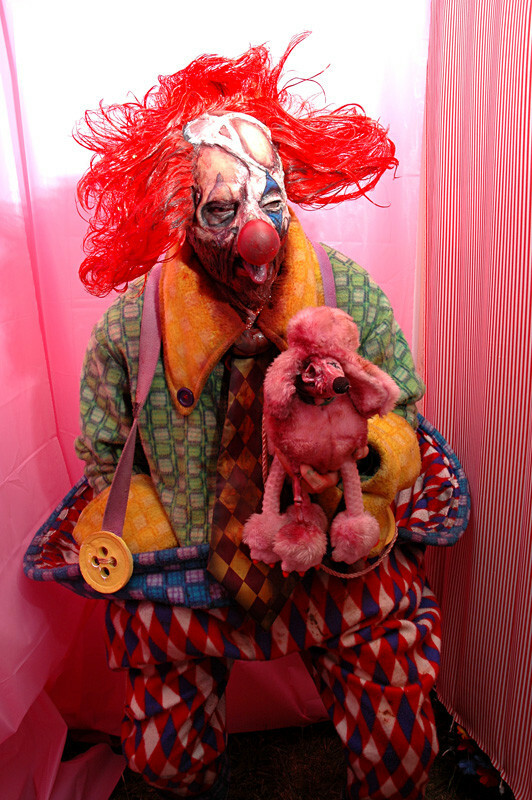 A few of our favorites are below. 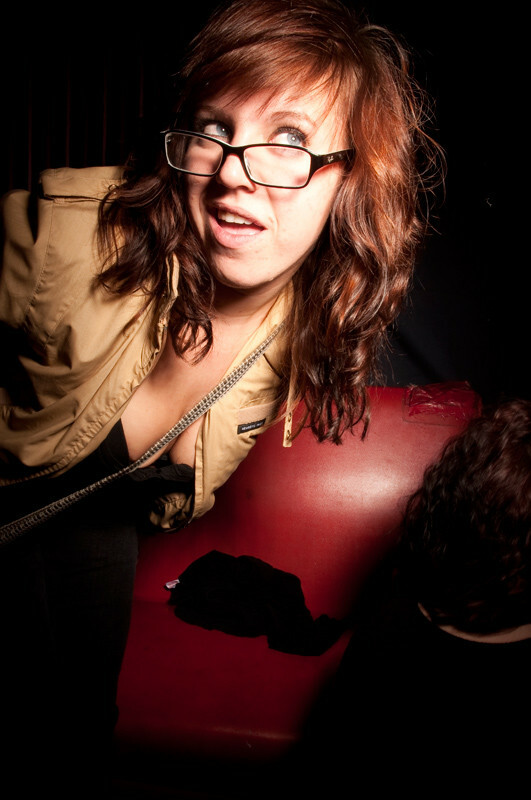 To see more images visit our NSFW website: naughtyphotobooth.com. You’ve been warned!